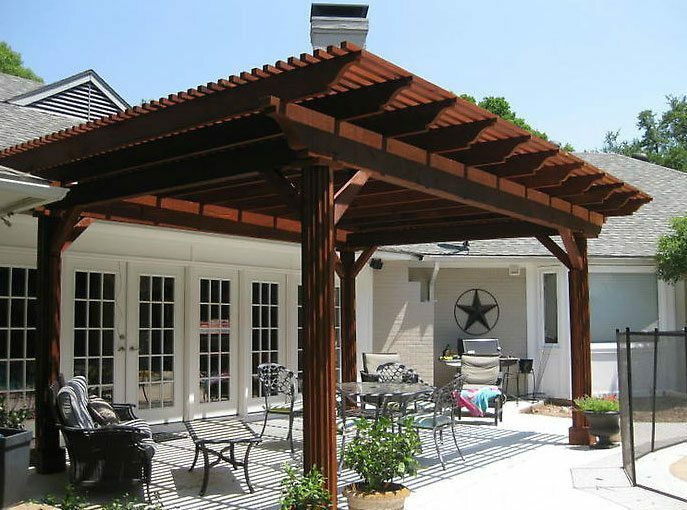 All of our Arbor and Patio Cover installers have worked for us for 4 years or more. 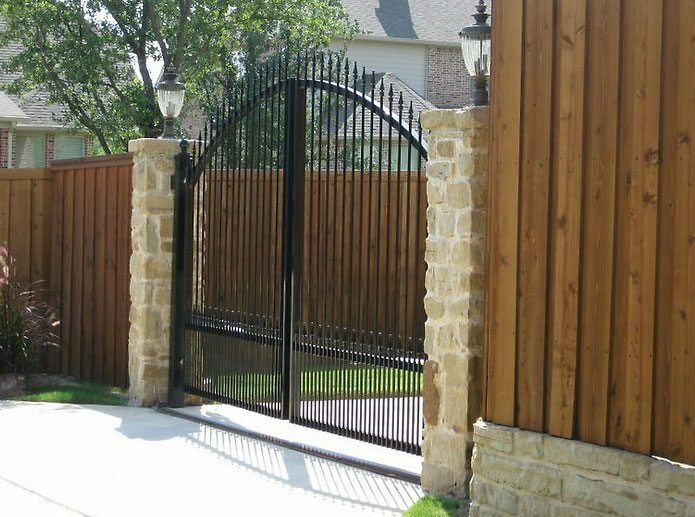 We have over 900 fences and patio projects installed in North Texas since 2007. 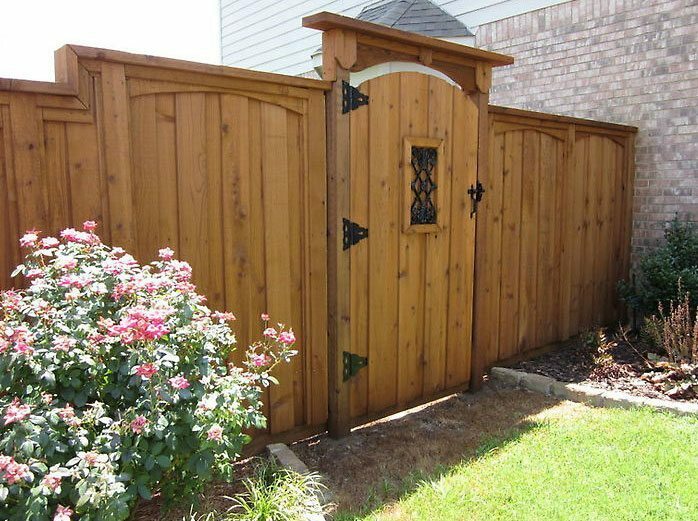 Rest assured that the crew that builds your arbor will have at least 15 years of experience. 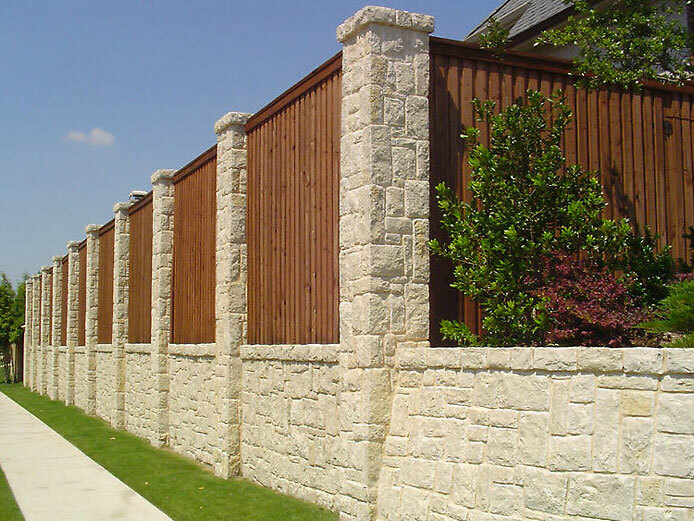 We pay them when the job is complete and hold them to the highest standards. Some companies use day labor and have no vested interest in the job being done right and could care less if the customer is happy. 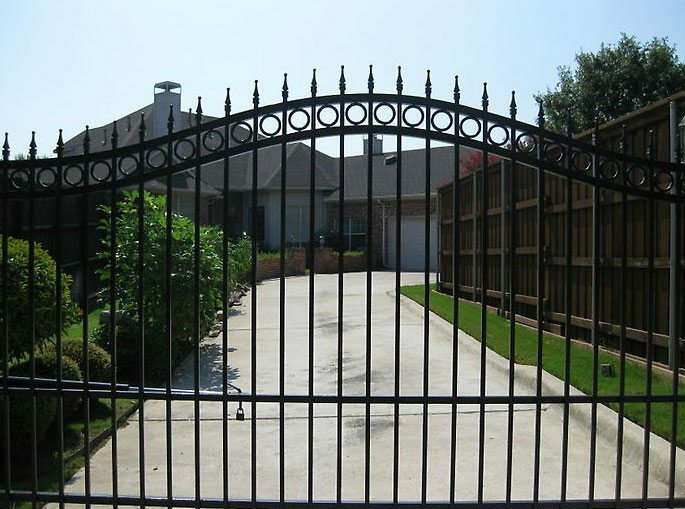 We take pride in what we build for you, your complete satisfaction with the build process, and it shows! 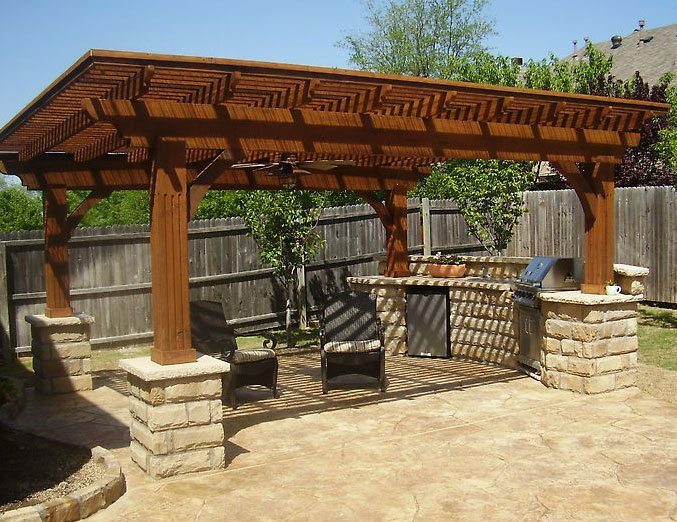 Call us or click ‘get a quote’ to get an estimate on your patio project today!